All fans will also be happy that Patrick Stewart and Ian McKellen will reprise their roles are Professor Xavier and Magneto. Peter Dinklage joined the cast as well, but it is not known what his role will be yet. Any new information will come to you as soon as we find out about it. 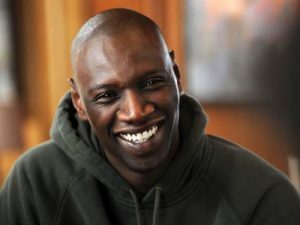 Sy is just brilliant in ‘The Intouchables‘ as you can read HERE. This is shaping up very nicely. This entry was posted on Monday, March 4th, 2013 at 8:02 pm	and is filed under Comics, Film, News. You can follow any responses to this entry through the RSS 2.0 feed. You can skip to the end and leave a response. Pinging is currently not allowed. « Arnold Schwarzenegger Will Be Returning to ‘Muscle and Fitness’ Magazines As Editor!! !